As I sit here writing this, I'm just finishing off a cup of sweet chilli tea, and I'm already looking forward to my next one. But which type of tea will I choose? I've never had so many options. This is what Higher Living teas have done to me. It's sent me cuppa-crazy, into a right tea frenzy, and to be honest I've never been so well-hydrated. So who are Higher Living? Higher Living Herbs is a British company, based in Gloucestershire, that has been blending herbs for 45 years. This gives them an EXPERT eye for a smooth, satisfying blend in a herbal tea - something that I've found sorely lacking in other herbal tea brands. They currently have 39 different organic blends (all of which can be purchased from their online shop, and most are at Holland and Barrett which is running a 'buy one get one half price' offer!) - and they sent me a few of their wackier teas to try. The hibiscus flower has long been a point of intrigue for many of us drinks fans - you can buy hibiscus flowers in syrup for a magical addition to a glass of bubbly - so I was excited to see what they taste like. The result? Very fruity, but not sweet, with a bitter, rhubarby, raspberry tang. 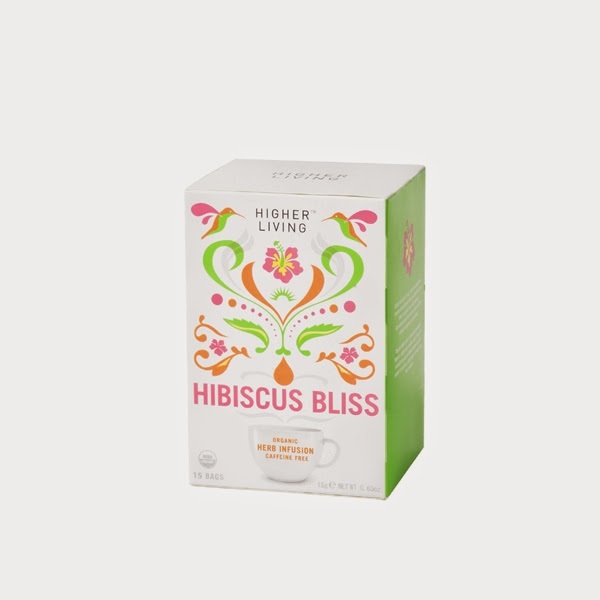 If you like fruit or floral teas, you WILL like this. I don't like fruit teas generally, but I really enjoyed this. Even so, this was my least favourite - but it was still tasty - so imagine how AMAZING the others are! Good for: Fruit tea fans, people with pretty gardens, people who like making tea cocktails! After my foray into green teas recently, I was looking forward to trying a new variation of the all-powerful, gives-you-energy-for-hours green tea. This one gave me even more than I was expecting. So, don't shoot me down, but I've never had chai tea, so I didn't realise it was spicy. And the one thing I wished for a little more of in green tea is bold flavour. WELL, THIS GIVES IT IN SPADES. The green tea is blended with cardamom, cinnamon, clove and orange peel - so when you drink it, IT'S LIKE DRINKING CHRISTMAS! I absolutely love it - spicy but not too harsh, full of those lovely festive smells, with enough green tea character remaining to make his refreshing. This is going to be my tea of the winter. Now, I've had a variation of this before (with the addition of fennel - which oddly works) so this had big boots to fill. It's got real bourbon vanilla in it, and you can really tell as soon as you take a sip. 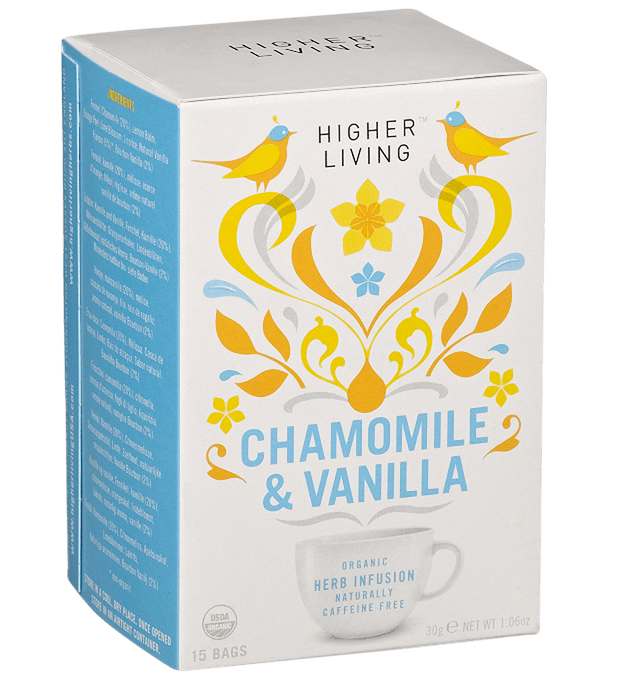 It's smooth, the vanilla is pure and naturally sweet, and it blends beautifully with the chamomile. A really lovely just-before-bed cup. On all of these teas' boxes is a recommendation to steep the tea for 4-5 minutes to let the flavours really infuse - of all the ones I tried, I'd say this is the one where you really should give it the full 5 minutes. That vanilla is too good to miss. Good for: Lazy afternoons, nighttime treats (with a cheeky biscuit). Well THIS tea is SOMETHING ELSE. I should probably point out that this was one of the teas I was least looking forward to - the ideas of tea and chilli mixing didn't really do it for me. 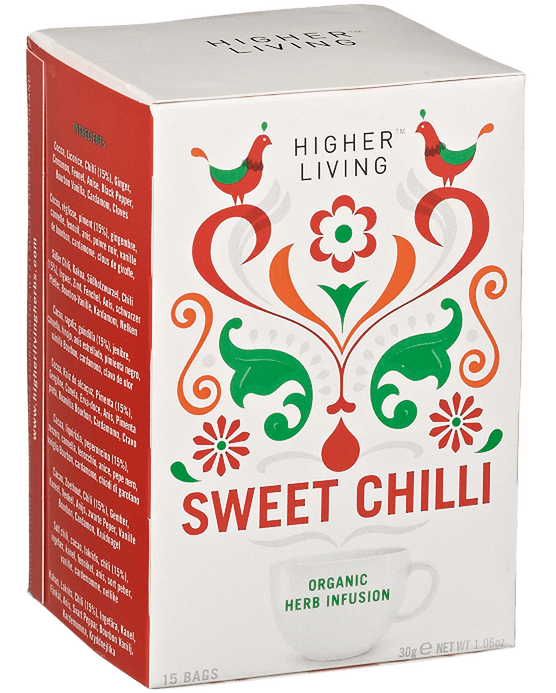 But - as I've said before - Higher Living are master blenders, so it's not all about the sweet chilli: there's also ginger, licorice, cinnamon, fennel and most importantly cocoa. Chocolate and chilli have been partnered together since the Aztecs, and I quickly discovered there's a reason for this: this tea gives you a tingly tongue, a burst of autumnal spices, and then a creamy, chocolatey, spicy warmth at the back of the throat. It's heaven - one of those teas where you can savour every sip - and a huge surprise for me. Good for: warming up after a trip out in the rain, and sipping after dinner. More green tea! These guys really know how to make it interesting, too. 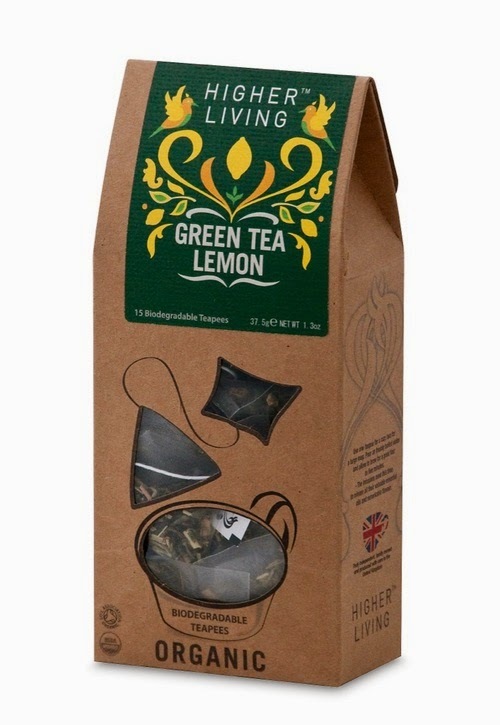 Another one I was dubious about - I'm not a fan of hot lemon - but this was another one I knew would appeal to the fruit tea drinkers who wanted the added goodness of green tea. Again, I was pleasantly surprised: the lemon in this isn't sweet or sickly a la lemsip, it's juicy and fruity with a sour tang, like the real thing. 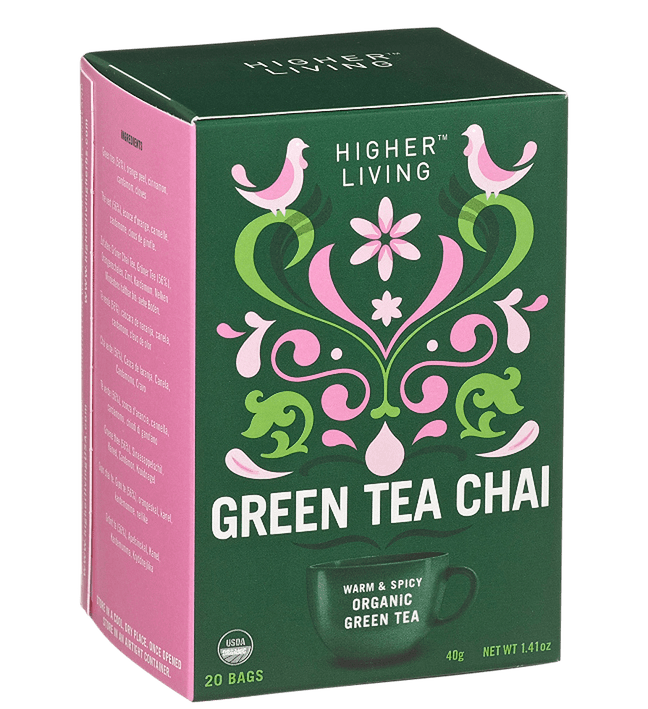 I really think it worked well with the refreshing nature of green tea, and it made me feel all good inside. 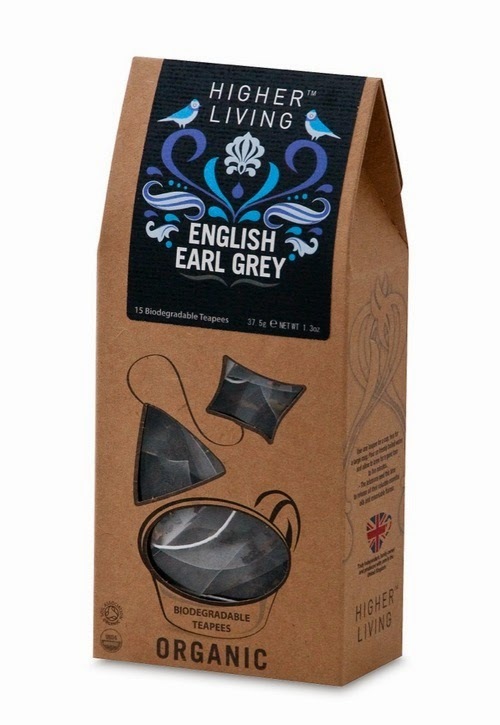 Again, I DON'T LIKE EARL GREY. I knew this would be a struggle - the flavours of earl grey and I just don't mix. But I can tell you that this is a pure, aromatic tea that was the most balanced earl grey I've ever had (in my somewhat limited experience, granted) and I really think Earl Grey fans will love this. Yet ANOTHER thing I thought I didn't like - licorice. I mean, I really hate it - I never eat it, I didn't even like smelling it, and I certainly didn't relish the thought of it in my tea. But this was a revelation! It turns out licorice goes really good with peppermint - they have similarities in character but also compliment each other. 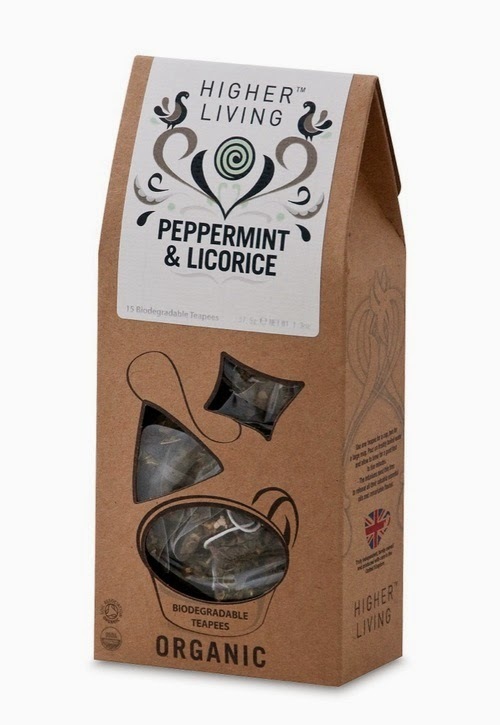 This tea smells very pepperminty, but also has a whiff of something richer (which is where the licorice comes in), and tastes the same - long, fresh, cleansing but warm and rich too. 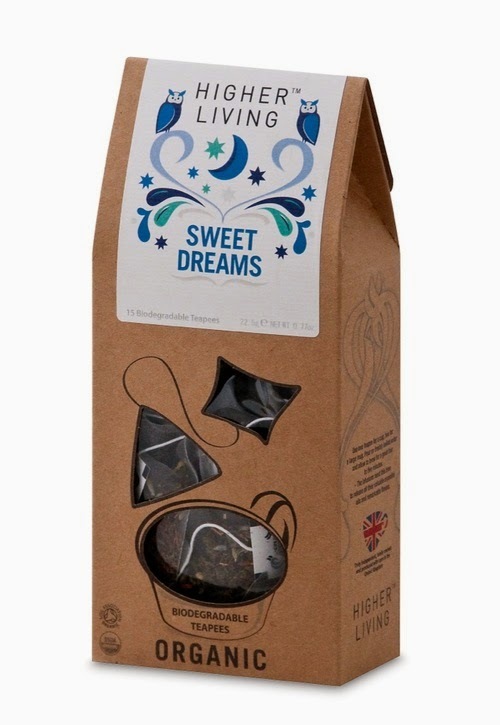 I'm rounding off with the ultimate bedtime tea, and this stuff is the shiz - in fact, it's my favourite of the entire delicious lot. I'm basically addicted to it. AND YET when I first read the ingredients, I was not attracted to them, in fact I was dreading them. The first four ingredients are peppermint (okay), roobois (never liked it), lavender (I'm drinking stinky flowers?) and licorice (bleurgh) - followed by cinnamon, cardamom and natural caramel flavour. We've talked about Higher Living being genius blending wizards before, but this tea really is the shining example of that: you get every single flavour cascading and mingling one after the other with exquisite smoothness, and you're left with a delicious, sweetly-spicy caramel finish. The sweet spice of the cardamom blends with the satisfying warmth of cinnamon and ginger, which are in turn lifted by the aromatic peppermint and lavender and smoothed out by the roobois. And the caramel is just an added, delicious flavour that laces it all together. I LOVE it and I'll be drinking this one for years to come (along with several of the others). Good for: flavour fans, people who like snuggling up with tea in front of the telly, and basically everyone.